Performance temperature between -30°C to +130°C. 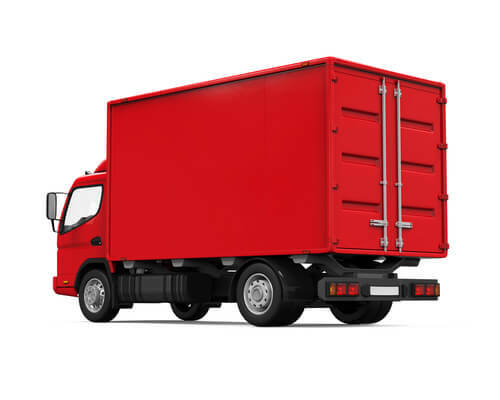 Around mechanical services such as pipes and ductworks etc. The sub-division of compartments in a building - if effectively fire stopped - will prevent the spread of fire and smoke through fire resisting and separating elements. 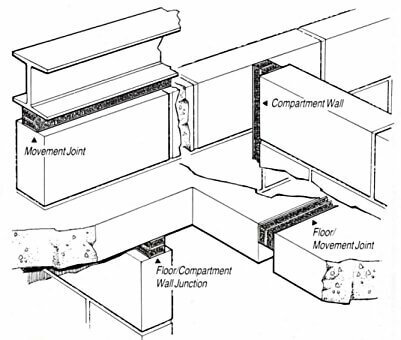 All expansion and movement joints in a fire separating wall and floor must be fire stopped with a proprietary material that will accommodate the required movement while providing the necessary degree of fire integrity. 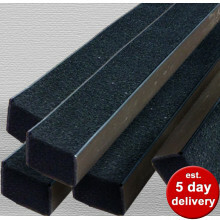 The PyroJoint Intumescent Expansion Joint Seal is manufactured using various thicknesses of flame retardant open cellular foam, fire rated to achieve Class 1 and Class 0 when tested to BS476 Part 20. Expandable, graphite based intumescent is factory sprayed onto both sides of the foam, forming a compressible fire resistant joint filler which is resistant to moisture attack. The graphite based material starts to intumesce around 115°C on the fire side of the joint whilst the fire rated foam gradually compresses allowing the expanding mass of intumescent graphite to totally seal the opening. This carbonaceous char formed by the graphite will prevent the spread of fire through the joint thus ensuring the integrity of the compartment wall/floor is maintained. 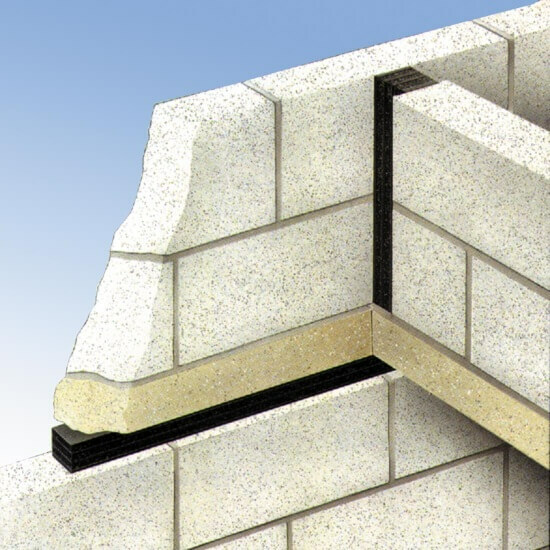 Installation is easily effected by compressing the pre-cut PyroJoint Intumescent Expansion Joint Seal and inserting into the joint and releasing. A minimum compression of 15% per thickness of material is recommended to ensure a rigid friction fit although it can be compressed to 50%. Supplied in 1m lengths that can easily be butted together. Cutting can be done with a fine toothed hacksaw, making sure that the ends are cut square.